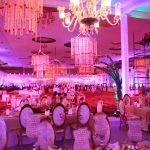 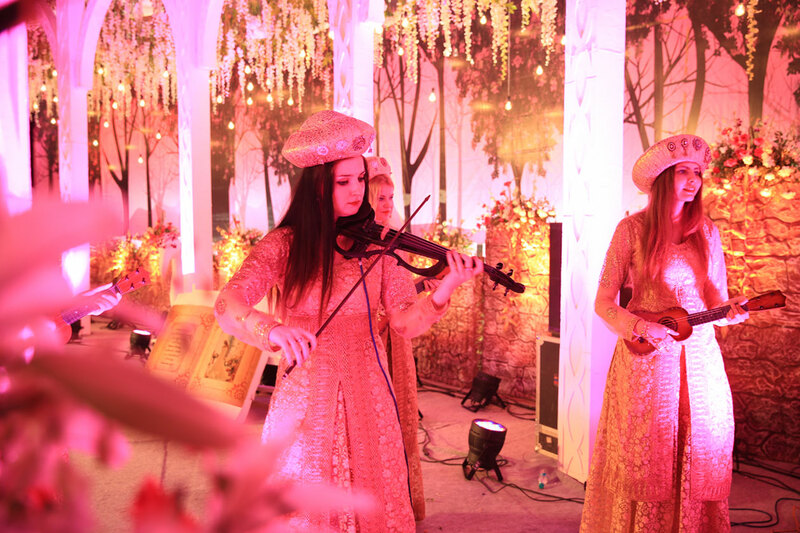 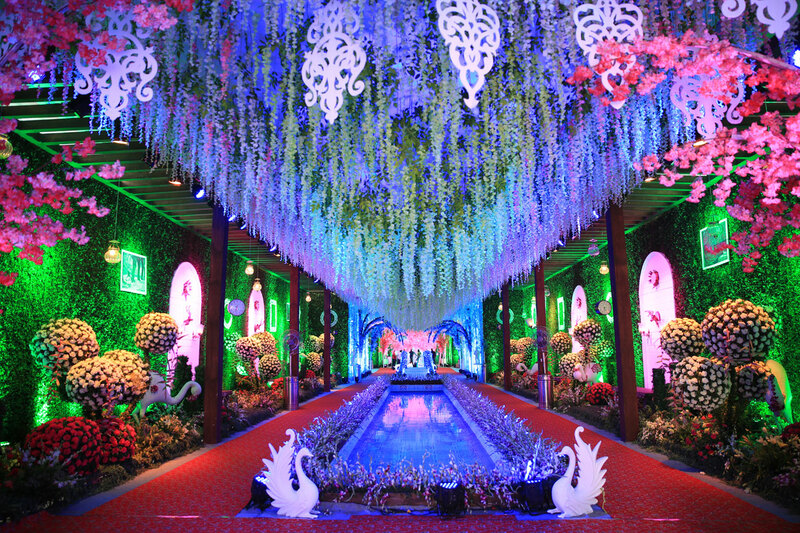 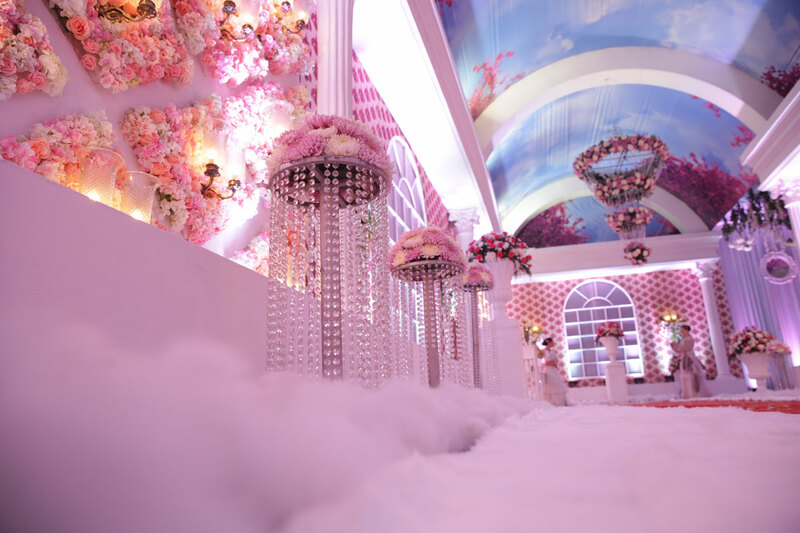 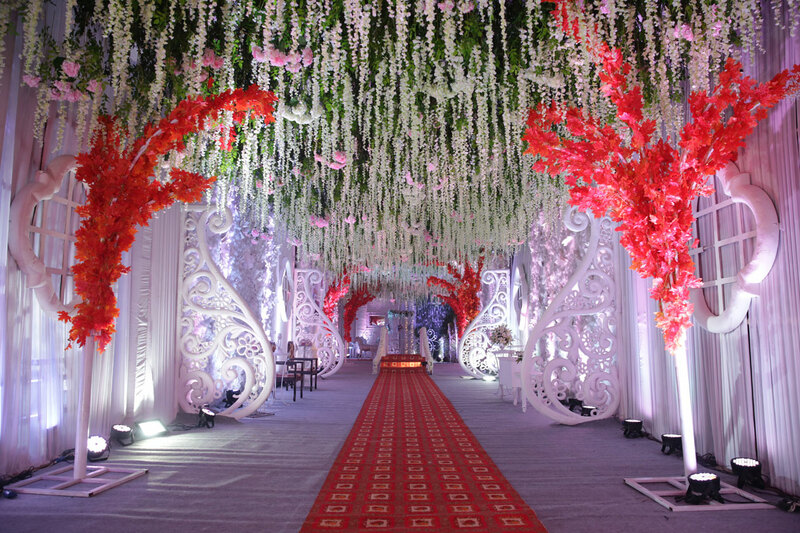 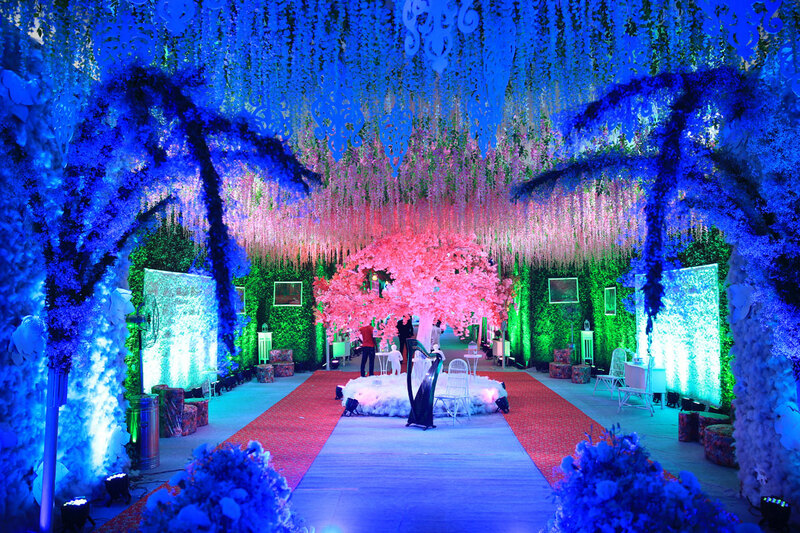 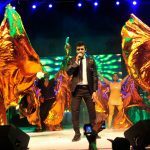 Impressive is a fully capable and self sufficient bridal event planner that is dedicated to creating dream weddings. 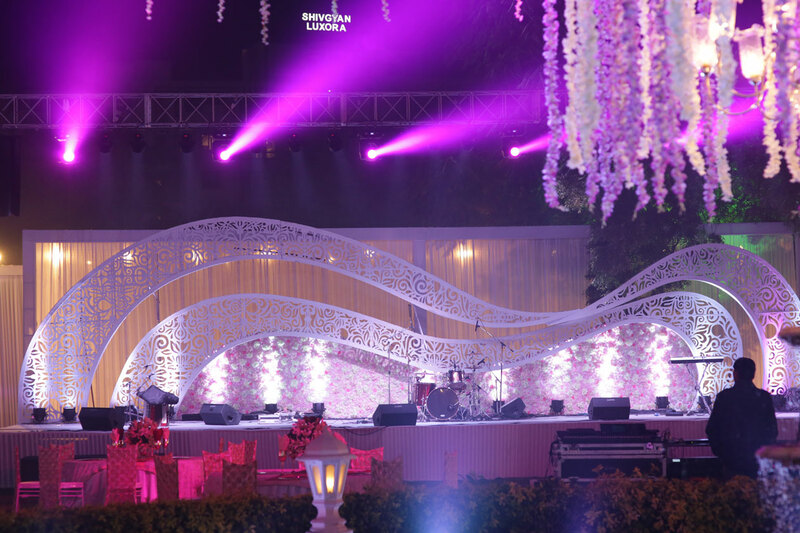 we offer holistic solutions.either as customized.be spoke services or in packaged format.ourwedding reflects your lifestyle and personality and we work closely with you to create unforgettable moments and lifelong memories. 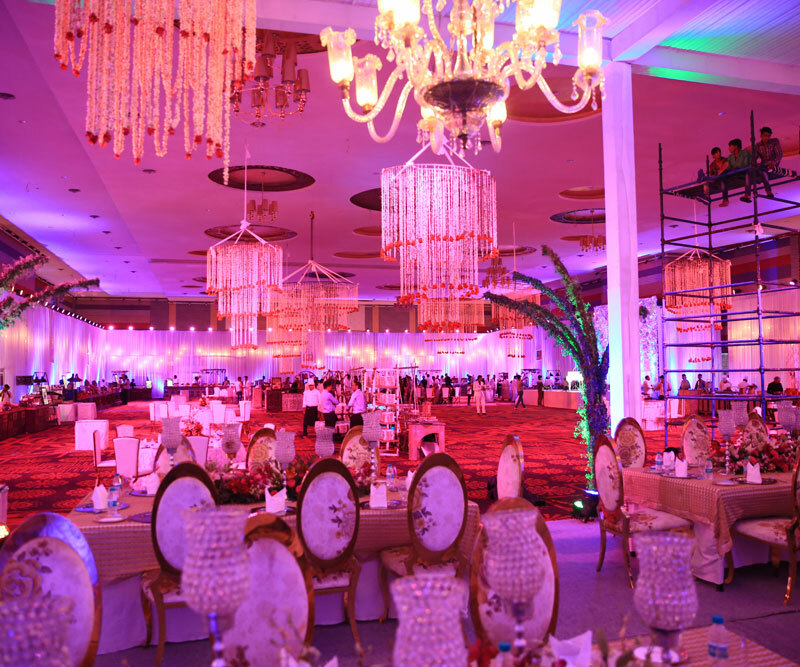 We assist with all the planning,facilitating, negotiating and handling of various aspects of wedding planning and ensure that you receive the best services for the best price. 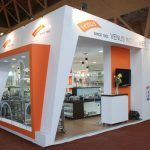 the end-to-end solutions comes to you with the impressive guarantee back by our strong in house production set up and long established vendor relations in the industry.